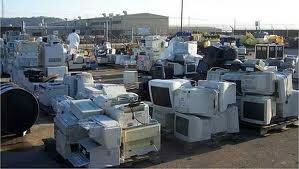 Re-selling your old technology equipment is a great way to prevent from waste but has one huge requirement. In order to do this, obviously, your computer, phone, or etc. has to be in working condition. 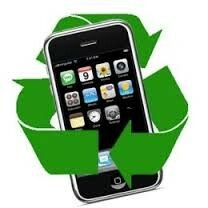 There is a well rounded list of companies that will buy your old devices from you. You just have to search for them. 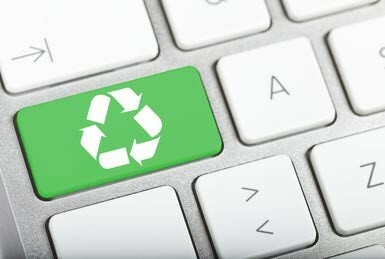 Depending on how long you've had the device, as well as the company you bought it from, you may be interested in taking it back to them to keep the dirt of your hands. Like I said, this option is very dependent on a couple factors. Not every company has this policy so I can't promise that it will always be an option. This also does cause some waste but still a pretty safe route to take. 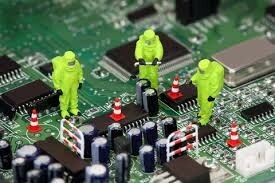 This is probably one of the most common but harmful methods used by citizens who want to get rid of electronics. Even though the sound of "recycling" sounds harmless and convenient, it's one of the most harmful ways of handling the situation that you're in. It also will cost you a small amount of money to do this compared to the last two options that were 100% free.